Applications are open for performing in the 4th annual New South Comedy Festival in Greenville, SC. This will be our longest, funniest, and fourth-est yet! For the last 3 years we’ve featured hundreds of comedy acts from around the country to sold out crowds. We’ve also produced dozens of workshops each year with well known comedy instructors. All performances and workshops will be in Greenville, SC from November 1-11th, 2017. The first weekend will primarily be stand-up and sketch comedy shows. The second weekend will primarily be improv comedy acts. However, there is some flexibility for all types of acts to be scheduled throughout the 2 week festival. The submission fee is $30 (early bird is only $20) and, if accepted, there is no performer fee to attend or see shows. 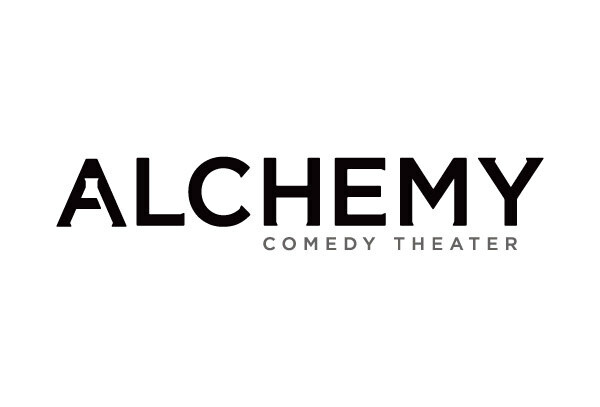 The festival is accepting submissions from Improv, Stand-up, Sketch, and Musical Comedy. Deadline for applications is September 6th (early bird discount ends August 23rd). All acts will be notified of acceptance by September 15th. All accepted acts will receive free access to the all festival shows and after parties as well as discounts on workshops from veteran performers. Go ahead, apply now!